Serena Williams is pregnant with her first baby. 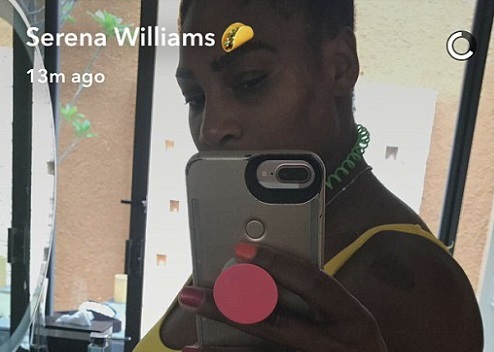 The tennis star, 35, made the announcement on Wednesday where she showed off her pregnant belly in an Instagram photo. Williams wore a yellow swimsuit and said she was 20 weeks along.